Single-Ply roofing manufacturers provide a variety of materials to choose from. The common characteristic of single-ply membranes is that they are designed to be installed in a single layer. They exhibit great flexibility and their resistance to UV radiation is exceptional when compared to other types of membranes. 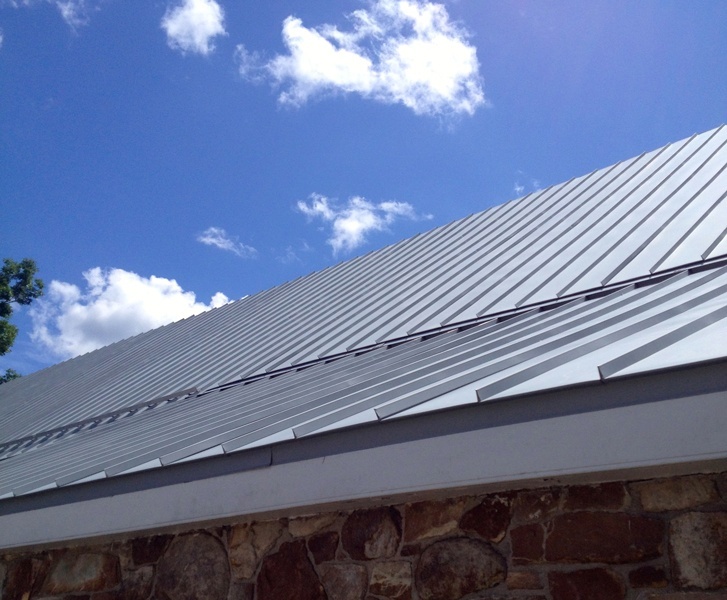 Single-ply roofing membranes are recognized for their ease of installation, competitive cost, and flexible structure. Methods of installation for Single-Ply membranes include: ballasted, mechanically attached, and fully adhered. 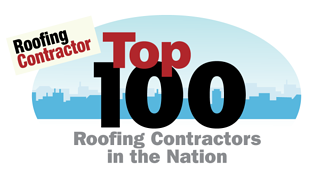 Asphaltic roofing membranes have been in the U.S. for more than 100 years. 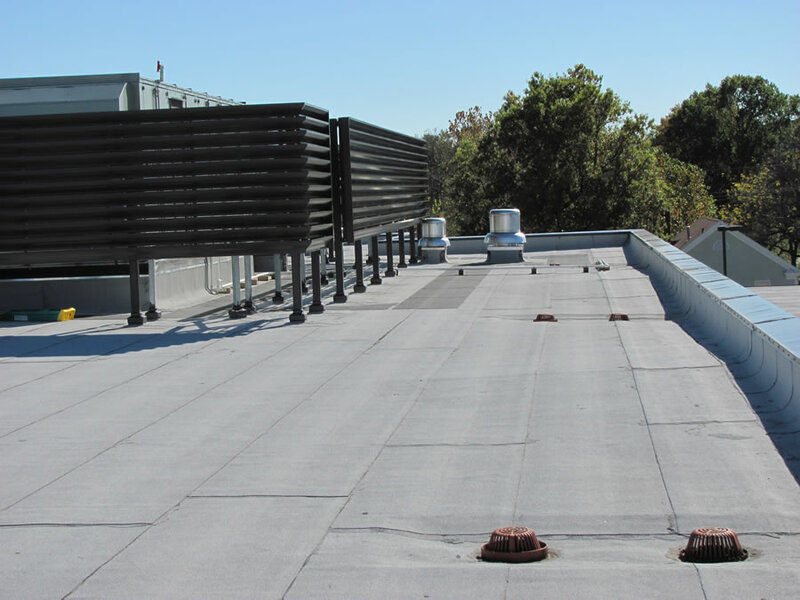 Reliability, endurance, and sustainability are the top three reasons why low-slope, asphaltic roofing systems are one of America’s most popular choices when it comes to protecting commercial, industrial, and institutional buildings. 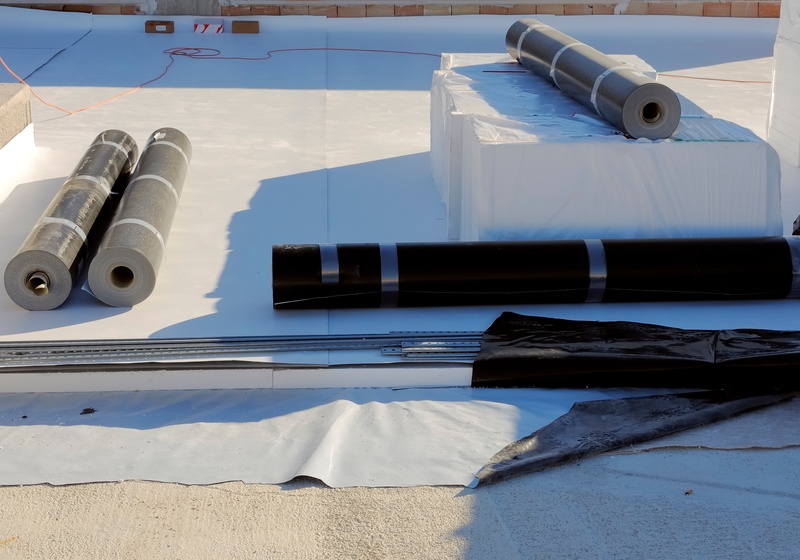 Whether it is for new construction or for a re-roofing project, Built-Up roofing (BUR) and modified-bitumen (MB) systems possess these three qualities due to multiple layers which comprise an asphalt system. 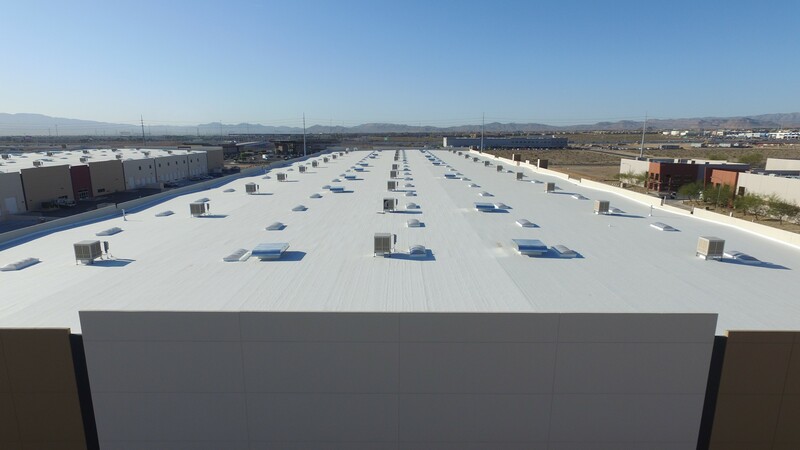 In fact, when compared to single-ply systems, redundancy and density provide the key attributes that make BUR/asphalt roofs extremely puncture resistant and durable. 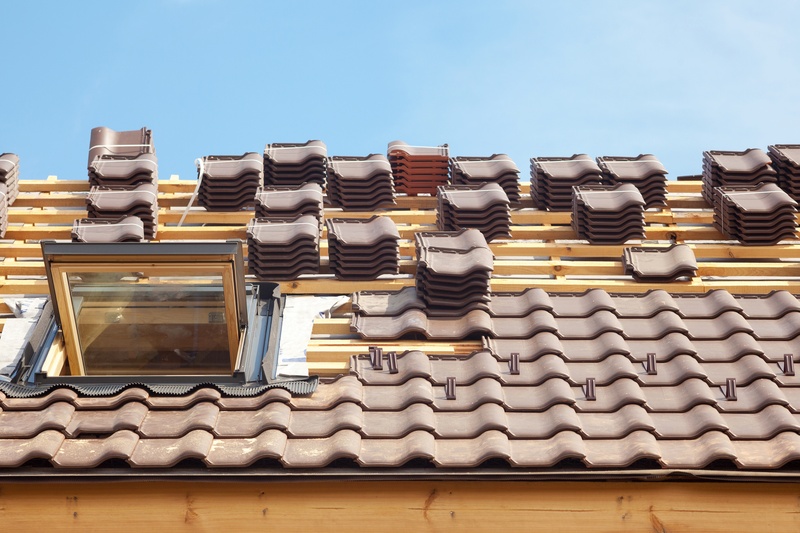 As one of the largest contractors in the nation, The Original Roofing Company has done thousands of steep slope roof systems. Whether it's housing developments, multi-family residential, or commercial we can confidently handle any steep slope application.